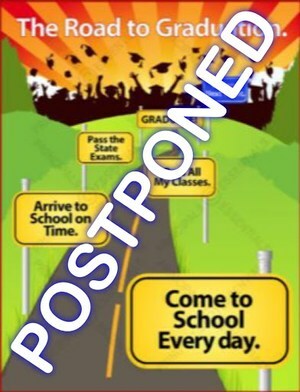 Due to inclement weather, the workshop scheduled for Thursday, 3/22, is postponed to a date yet to be determined. Wednesday, March 14th, at 10 AM, we are hosting 17 minutes of silence for the victims of the Parkland Shooting. Their talent and creativity is a MUST see!